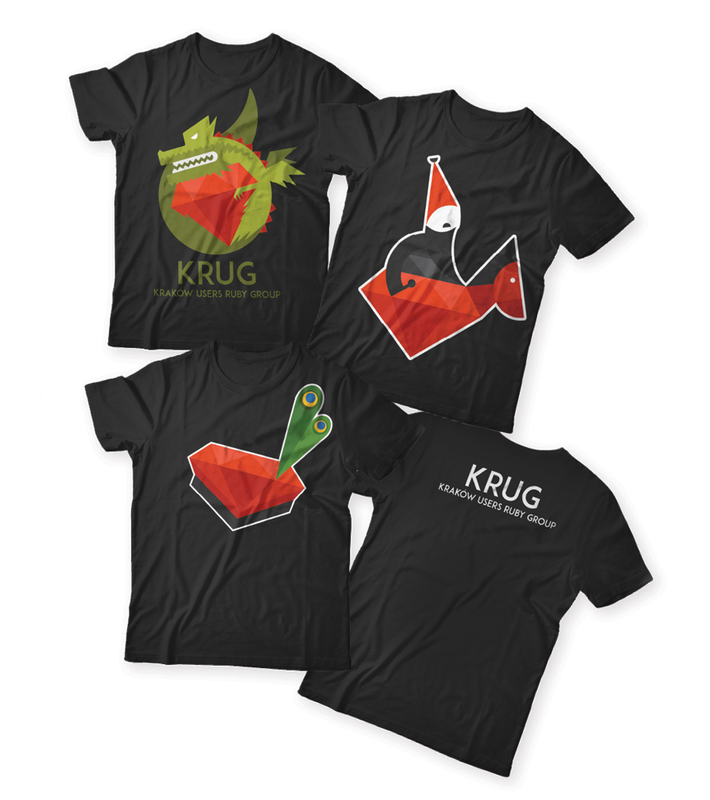 As a part of supporting local Rubyists community we decided to go down in KRUG’s history and contribute with a logotype.I designed 3 illustrations to use as a logotype. There was overall 4 submissions and in the wake of voting we chose the Dragon! 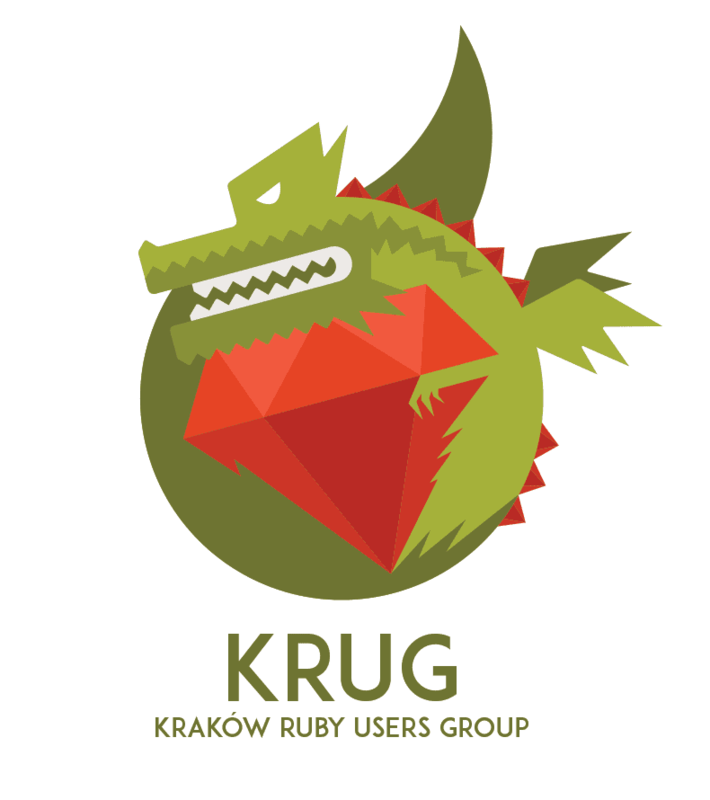 This is the new logotype of Krakow Users Ruby Group. 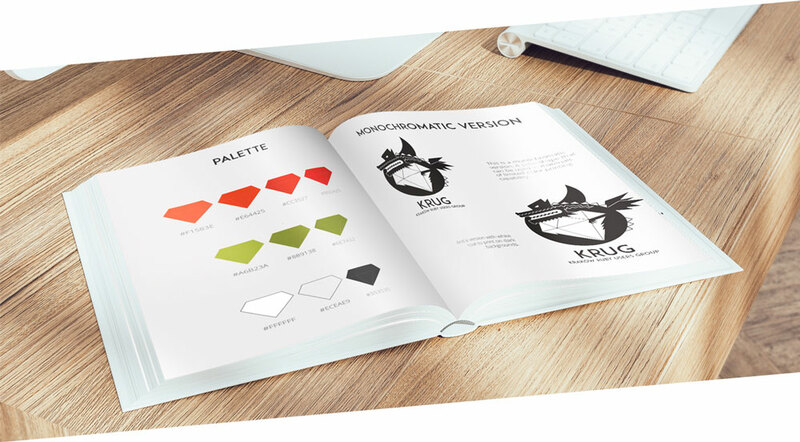 It’s composed of full name of the organization, and symbol including a ruby and Wawel Dragon, an identification attribute of Krakow. The two other options were Lajkonik with a ruby (a Tatar man on a horse – an unofficial symbol of Krakow) and a ruby in a form of a ruby red hat with peacock feathers – an element of Krakow’s folk costume.